Locating the exact building in most Middle East countries has been a daunting task.Now, Finding any location in the UAE is made simple and effectively.We provide the most comprehensive, accurate and content rich vector map for the entire UAE.Our Web Map Service makes locating a building easier and smarter. 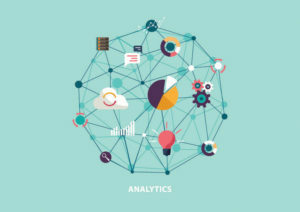 Many enterprises in the UAE collect and store their customer, supplier, patients in digital databases. Often these data records lack the geographic location coordinates and a uniform structured address. 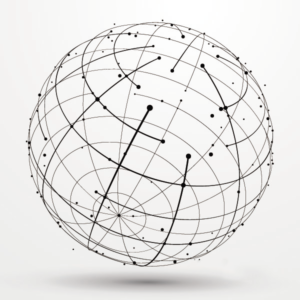 Accurate geocoding of customer records are an essential part of many geospatial processes. 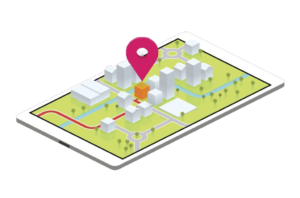 Whether you want to show your retail locations on a map, calculate an optimized route for a delivery, or search within the radius of an origin point, or find out customer distribution, geocoding enables you to associate latitude and longitude with an associated address. Informap owns and updates navigable data for the UAE, refreshed every six months. 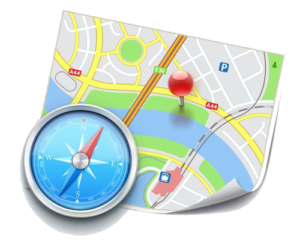 The navigation data license is provided for large enterprises for internal use. This license constitutes of land cover, admin boundary, roads and essential POI layers. The POI data can be licensed as individual or group of layers. 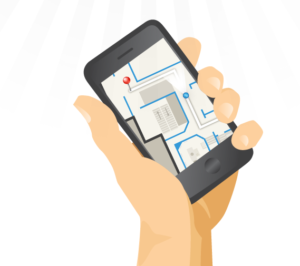 Indoor Map is a mobile APP that allows locating and navigating to a store or a facility inside a Shopping Mall, Airport, Hotel, Resort, Hospital, Sports facility, Convention center, Government facility or any special venues. 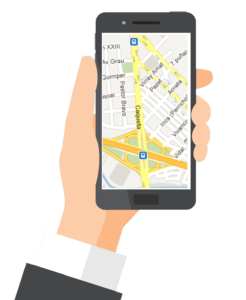 Business data linked with Location-based data discloses spatial intelligence for location centric smart decision making. Informap provides geo-analysis tools to carry out spatial analysis by combining client’s business data with Informap’s GIS data layers.